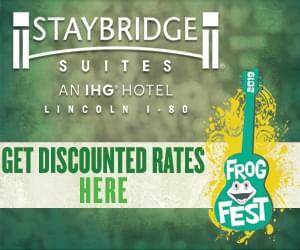 Join us for the 7th annual Frog Fest! Frog Fest 7….Saturday, August 10. 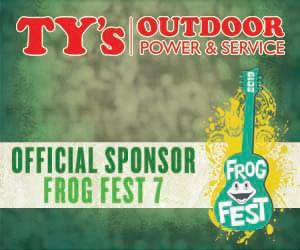 We’re excited to bring Billy Currington to our party, presented by Ty’s Outdoor Power. 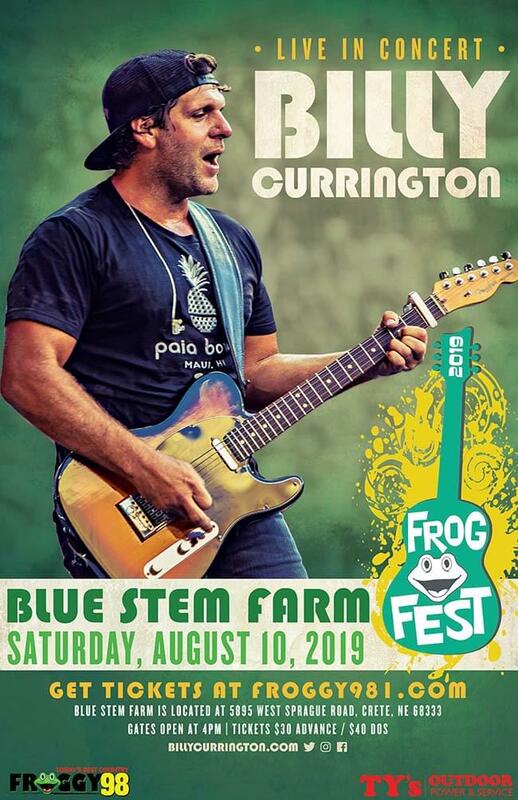 Food, drinks, fireworks and live country at the biggest party of the summer with Billy Currington, at Blue Stem Farm, just southwest of Lincoln.